My husband and I went to Costco the other day, and this caught my eye. I’m still trying to figure out why this bugs me. 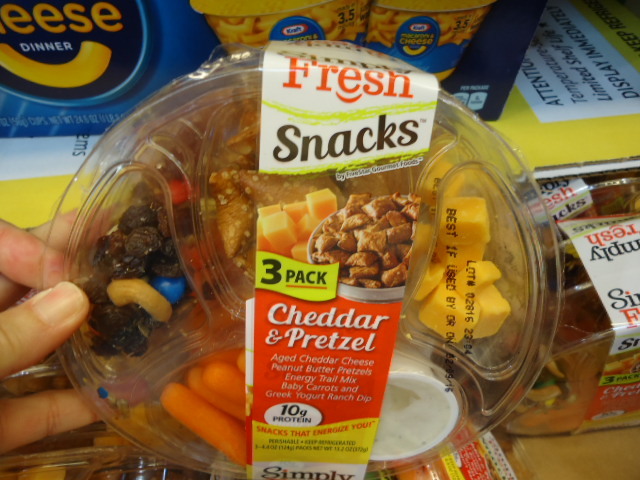 There are three readymade snack-packs, the cost is about $6 USD, for that busy who-ever. 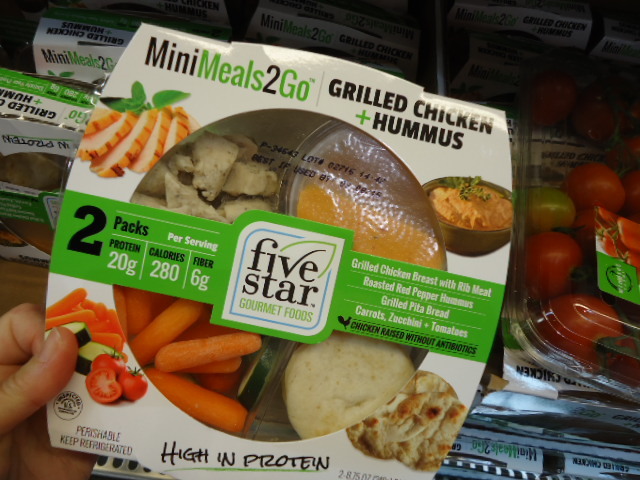 This must be targeted towards that person who just can’t find the time to go to the market, buy a couple of healthful snack items and put it all together for the next day or week even. Isn’t that why you can now find snack sized zip top baggies, so that we can make up our own food-to-go? I must have seen 4 different types of premade stuff, all for what I thought anyways, was expensive. I know that there is a market for this type of product, but I am having the hardest time wrapping my head around this. This trend first started a while back for the kids, Lunchables®, and now I see that you can even get a snack subscription mailed to you. You can get five snack bags for $19.95 USD … I’m in the wrong business! 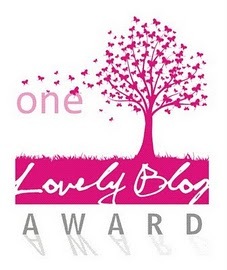 Thank you for indulging me, I’ll get off my soap box now. I am very frugal, well in some situations anyway. My husband and I had spent Thanksgiving with Mr. & Mrs. DF’s in Northern Arizona and drove ‘back down the hill’ later on Black Friday. What to make for dinner then? I rummaged through the pantry and found Trader Joe’s Mini Ravioli (they’re dried, cheese filled pasta), okay. I also spied Trader Joe’s Marinara, yup. In the `fridge there was half of a jar of Trader Joe’s Basil Pesto. Yeah, now you’re talkin’, I’m not a big fan of Red Sauce. A Protein then, how about some poached boneless-skinless Chicken Thighs, cooled and then shredded. You got yourself dinner in no time, but WAIT! Don’t throw out that poaching liquor. I always add aromatics to the pot, like the tail ends of onions, celery, carrots, parsley stems and such (I save all of those in a zip-top bag in the freezer). Add a Bay Leaf or two, some smashed Garlic cloves and Black Pepper Corns; maybe even some dried Sage, Rosemary and Thyme (it’s that a song?). 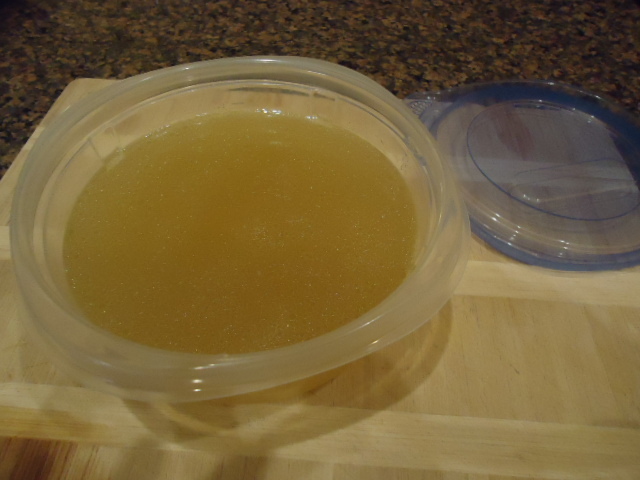 Chicken Broth is used in so many different recipes. Divide it up in, oh I don’t know, maybe cup size containers and freeze it for later use. So, here’s the third way I STRETCHED those four Chicken Thighs, because we didn’t eat all of it. Chicken Salad for lunch the next day! 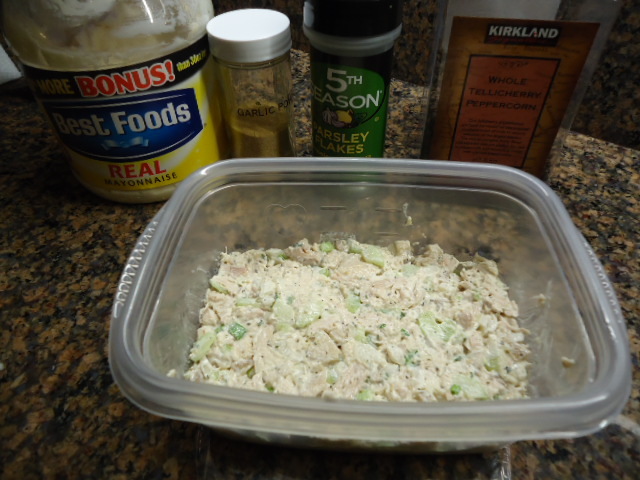 Add some diced celery, onions, parsley, s&p, granulated garlic, a touch of cayenne pepper and then just a hint of mayonnaise. Any combination of flavors that your household likes. Serve it as a sandwich, on a Green Salad, or how about as a spread for Crackers? 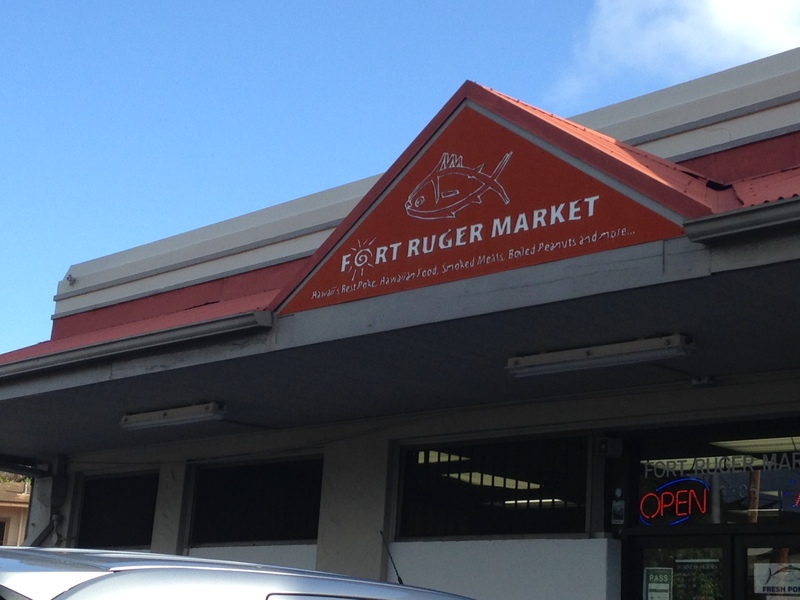 We went over to Fort Ruger Market, one of our old favorites for Poke. MAN! Can you see the prices? But this stuff is so fresh, I mean, straight off the fishing boats this morning. The Smoked Tako or Octopus was like eating Beef, really tasty. 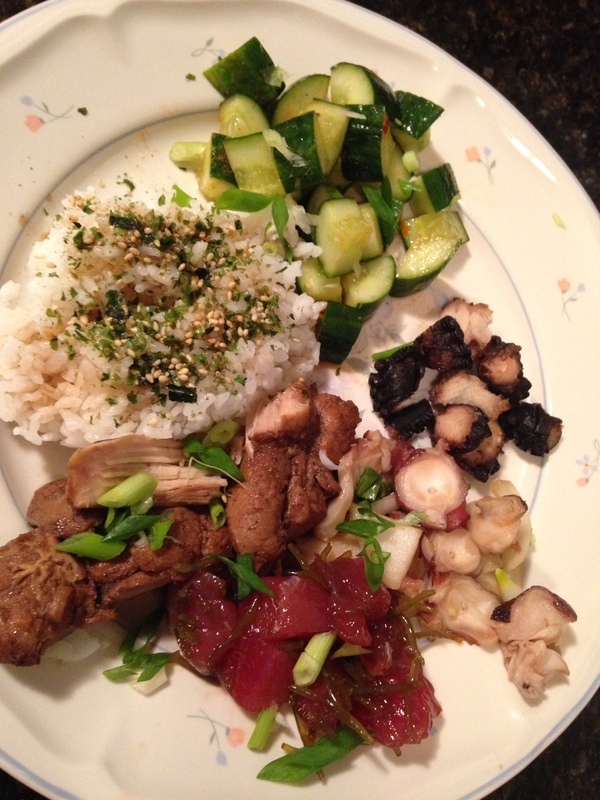 The Ahi or Tuna Poke has super fresh, as in plucked from the Ocean this morning, as well as the Limu or Seaweed. I asked for a dash of Shoyu on the Tako Onion and Ahi. Before you freak out too much and say, ‘I can’t eat raw fish’, the Octopus is cooked. We took our booty back to the apartment and had dinner el fresco on our lanai, overlooking Diamond Head. I had some leftover Shoyu Chicken, Cucumber Kim Chee and some steamed Rice. WOW!! 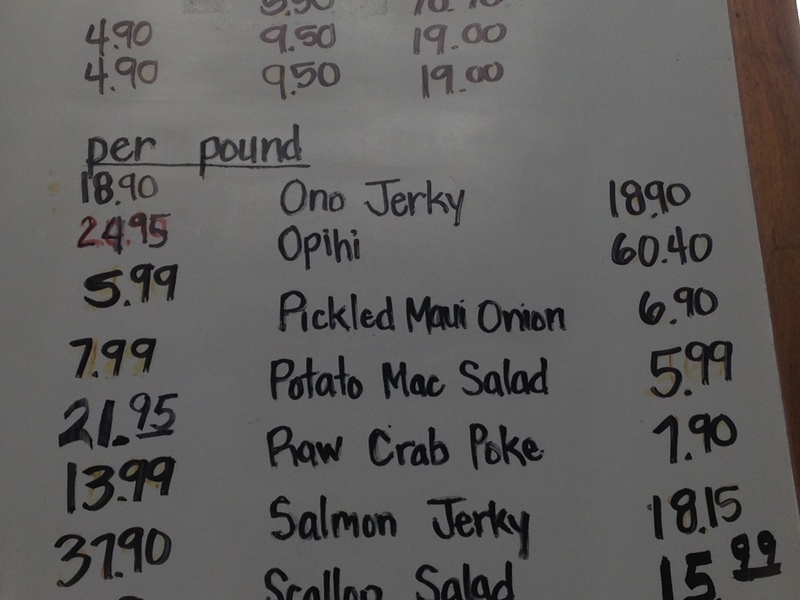 I thought about getting us some Opihi, but, GEEZ!! That’s okay, I’ll pass. A quarter pound container would be $15.25 before tax (yes, Hawaii taxes EVERYTHING!). That stuff is like gold. 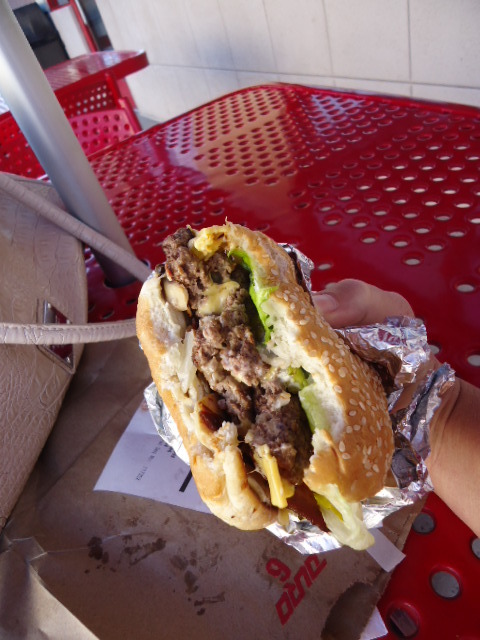 So if you every make it to Oahu, do rent a car, do try the different local foods, do go to Ft. Ruger Market and get some fish and maybe even a six-pack of beer to wash it all down. … I admit it. I don’t make every single meal totally from scratch, and quite honestly, my husband does enjoy some of the convenience foods out there. 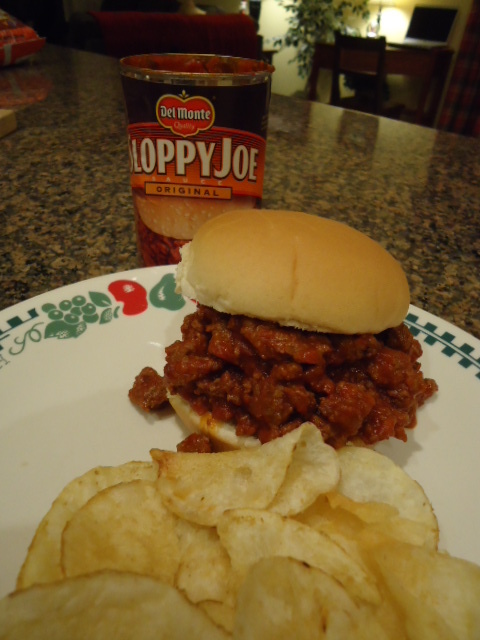 In particular, Sloppy Joes and potato chips, one of his favorite comfort meals. We’ve tried all of the different brands out on the market, but I gotta say, we like Del Monte the best. What a simple-supper. Brown some ground meat, be it beef, chicken or turkey (I never tried pork before), drain off any oil in the pan; add the sauce and heat through. DH is a huge fan of the cheap, soft, white hamburger buns for this dish. A big handful of kettle chips an ice cold Root beer and I’ve got myself one satisfied customer. Normally, I do not use packed baking mixes, but I really wanted to try this from TJ’s, just to see how it would compare to my Caramel Cuts. 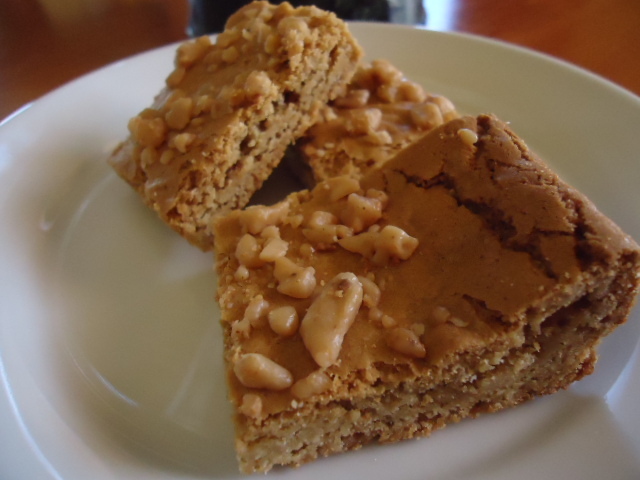 They were a little on the dry side for our taste, but then my Haole Brownies are da best! This past weekend, my husband and I invited my Mother to our home so that we could do her taxes for her. Yes, it’s that time of year again, and my fantastic DH is just a wiz with numbers, well maybe with just a little help from Turbo Tax. 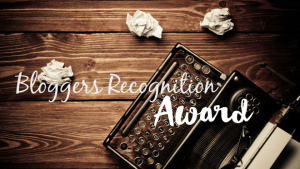 I was rummaging through our deep freeze, looking for something to turn into an appetizer for us all while we worked. We had planned on going out to dinner, seeing as the weather was suppose to be nasty and I wouldn’t be able to grill anything (mom’s fav is my teriyaki chicken and assorted Asian veggies). I totally forgot that I had bought these at Trader Joe’s a couple of weeks back just for this purpose. Sometimes you need to have a late afternoon snack or maybe folks drop by. I honestly thought that this Camembert cheese with cranberry sauce wrapped in fillo would be super, meh. As you can see, the cheese mostly melted out, bummer! Now, the Arancini bites stuffed with fontina cheese were a big hit with both mom and I, the Mister not so much. 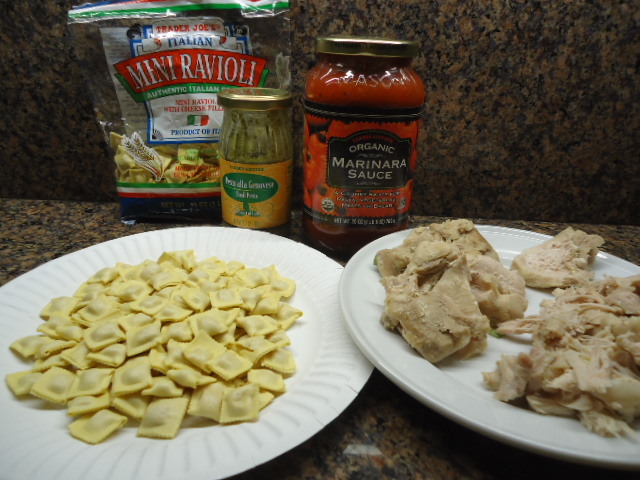 I had some leftover marinara sauce in the `fridge for a dipping sauce, add a glass of wine…YUM! My husband was working so I went over to do some bulk warehouse shopping, and what do I spy? 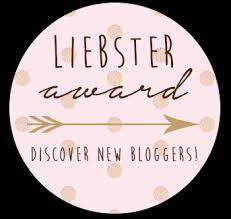 This one is ALL for ME! 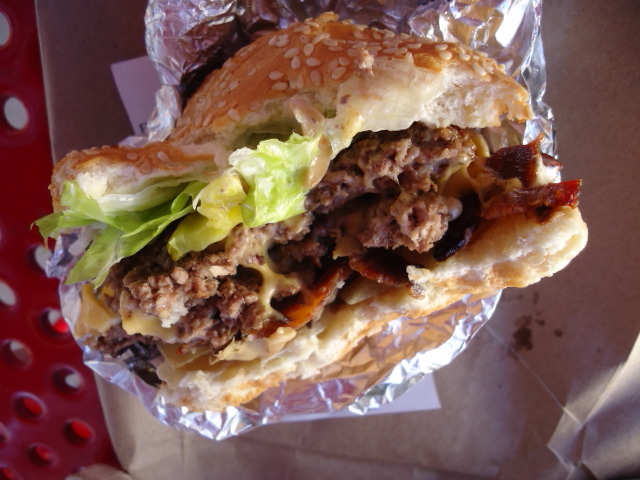 A double cheeseburger, sautéed mushrooms, BACON, lettuce and pickle, oh a schmer of mayo, thank you very much. Now, if I only had a beer.